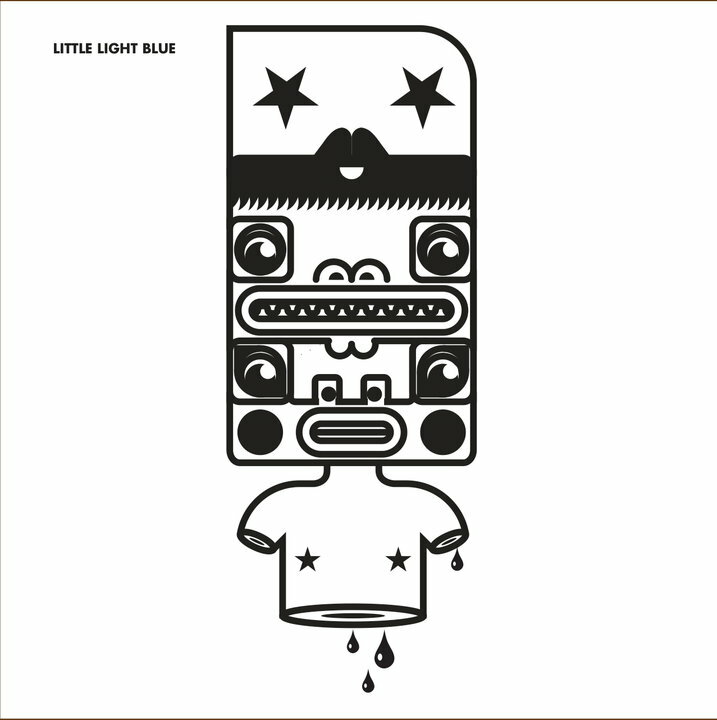 Little Light Blue is the latest project out of the brain of Jaco Loots. You may remember him from Oceans & Cities… but do not for an instant think that this will be similar. The album took me on a reminiscent journey through the spawn of M83 and Mogwai’s back catalogue and all the way home again. Go and be a fan on Facebook and love this project.. Here! Stay tuned for more from Little Light Blue as well as a review from his debut release: What We All Use To Imagine!